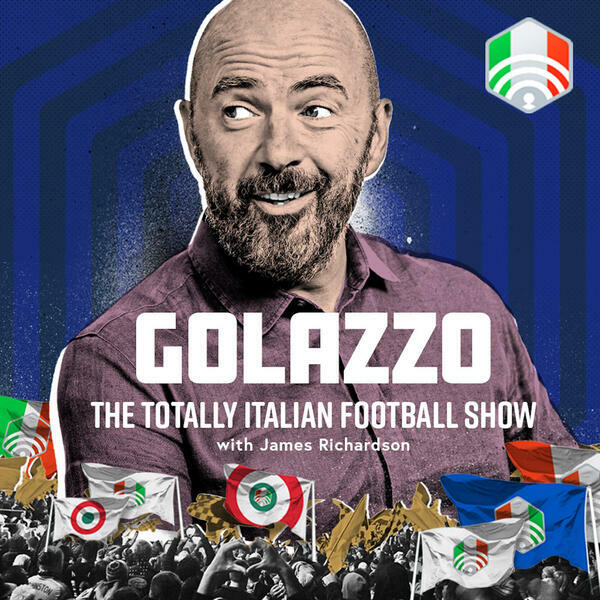 This week on Golazzo, Jimbo, James Horncastle and Gab Marcotti look back at Bobo – Christian Vieri – the grumpiest striker in Serie A. Currently enjoying life as a DJ, and having admitted he would have been happier playing cricket in his former home of Australia, Vieri wasn’t exactly a bad footballer. One of Italy’s all-time great strikers and a top scorer in Serie A and La Liga. Bobo liked to score on and off the pitch but ended his career living with his mother. He made his way through plenty of clubs. 9 in 9 years to be exact. And heaven knows how many nightclubs. Elsewhere, it was a heart-breaking week for Napoli and Inter who were both eliminated from the Champions League by a wafer-thin margin. It was a wild weekend in Italy with dramatic finishes while Juventus are enjoying the best start in Serie A history. Plus Prandelli is the latest manager to take on the chalice at Genoa.